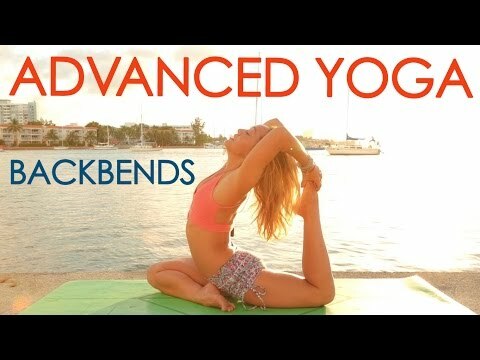 Day 24 Beginner Yoga Challenge - Be Brave in Backbends! 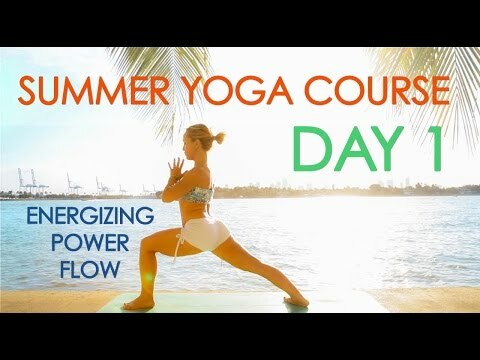 Day 16 Beginner Yoga Challenge - Love Your Hips! 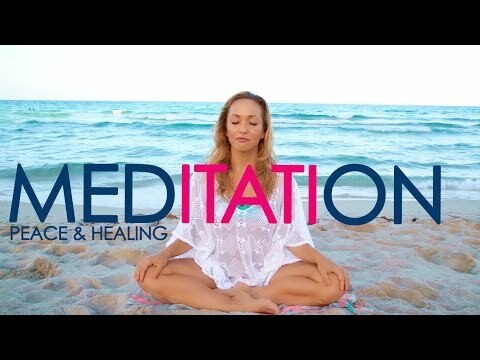 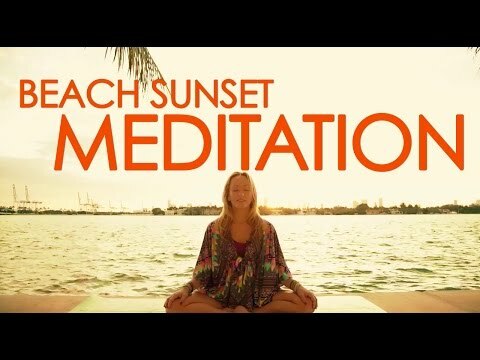 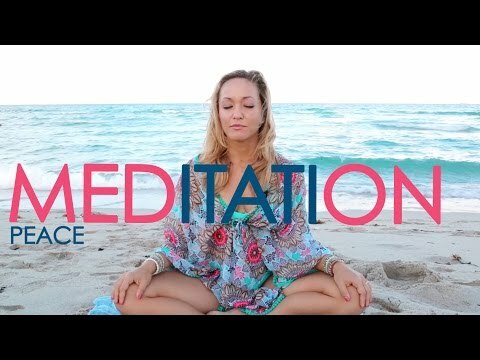 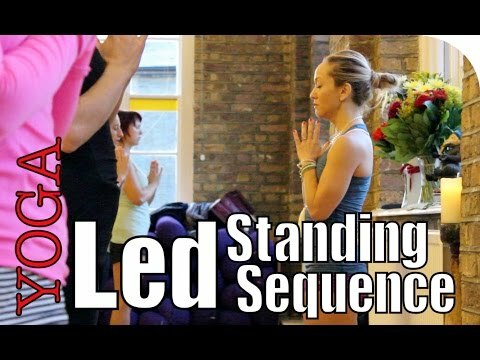 Аshtanga Yoga Primary Series with Kino MacGregor, All New 16 Class Course!